Pain-free OPT SHR Laser for Hair Removal: Avoid the pain and time constraints associated with conventional lasers. This breakthrough technology uses low energy and rapid pulsing OPT SHR Laser. 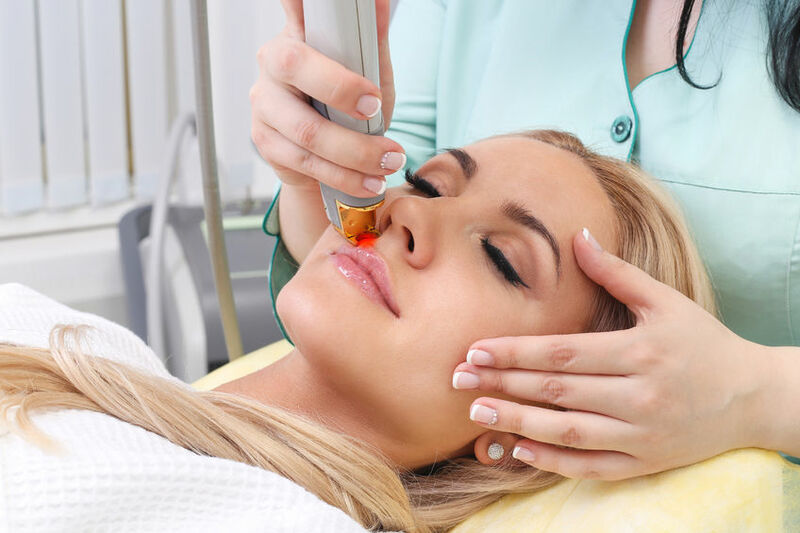 Single pulsed lasers use high energy to be effective and require the use of numbing creams to ease the pain, but the OPT SHR Laser treatments are completely painless, effective, and less time-consuming. To achieve permanent hair reduction, several sessions are needed. The number of sessions depends on the area of the body being treated. Personalized consultations help you select the best treatment packages for laser hair removal.